We all know the saying “Location, location, location” and how important it is in Real Estate. Well, in Dentistry it’s all about “Prevention, Prevention, Prevention”. Ignoring problems in your mouth and not having regular dental care will cost you more money, more time, and cause more discomfort throughout your lifetime. Say you are a person who gets regular cleanings every 3, 4 or 6 months. This is great! Congratulations! You will be seen by the dentist who can diagnose small cavities, the beginnings of gum disease and cracks in your teeth. These can be fixed easily without costing too much money, maybe a few hundred dollars. Say you are a person who hasn’t seen a dentist in 5 years. You may have some occasional pain, bleeding gums, maybe even a chipped tooth or two, but you are too scared or don’t care enough to make dental care a priority. Unfortunately, after all that time has passed any small problem that could be fixed easily has now amplified into a larger problem. Those bleeding gums now have a chronic infection called periodontal disease requiring deep scaling or gum surgery to fix. This will cost $1000-2000. That small cavity has grown large enough to rot the tooth to the nerve so a root canal is needed. Of course, then you have to get a crown on the tooth. That will run you $2000. Those two chipped teeth are broken enough so they can’t be fixed—an extraction, bone graft and dental implant will set you back about $5000. 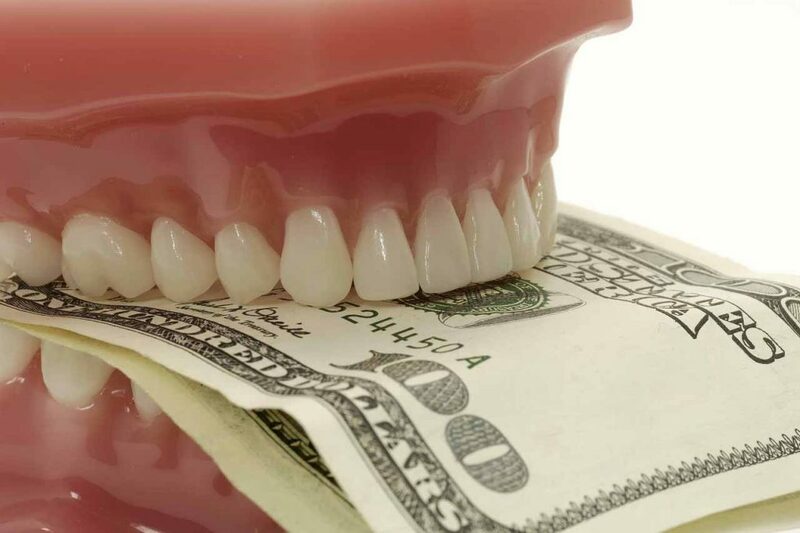 What would you rather pay for your teeth? $200 or so per year for regular exam, cleanings and x-rays or thousands, maybe even tens of thousands, to fix the years of neglect in your mouth? And would you rather spend 2-3 hours per year in the dental chair, or 2-3 hours per week fixing all of the damage? The choice is yours– hopefully with the proper education you will make the right one!